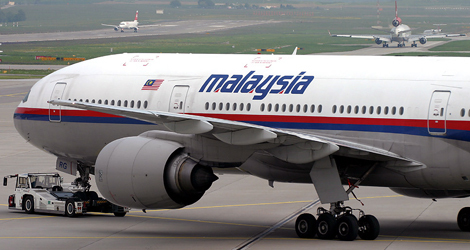 Malaysia Airlines flight MH124 serious incident happened approximately at 1703 Western Standard Time, on 1 August 2005. The flight was operated with a Boeing Company 777-200 aircraft (B777), registered 9M-MRG, on a scheduled international passenger service from Perth, Australia to Kuala Lumpur, Malaysia. The flight crew of Malaysia Airlines flight MH124 reported that they observed a LOW AIRSPEED advisory on the aircraft’s Engine Indication and Crew Alerting System (EICAS), when climbing through flight level (FL) 380. They also reported that, at the same time, the aircraft’s slip/skid indication deflected to the full right position on the Primary Flight Display (PFD). The PFD speed tape then indicated that the aircraft was approaching the overspeed limit and the stall speed limit simultaneously. The nose of Malaysia Airlines flight MH124 then pitched up, with the aircraft climbing to approximately FL410. The indicated airspeed then decreased from 270 to 158 kts, and the stall warning and stick shaker devices activated. The pilot in command reported that he then disconnected the autopilot and lowered the nose of the aircraft. The aircraft autothrottle then commanded an increase in thrust, which the pilot in command countered by manually moving the thrust levers to the idle position. The aircraft nose pitched up again and the aircraft climbed 2,000 ft. The flight crew notified air traffic control (ATC) that they could not maintain altitude and requested a descent and radar assistance for a return to Perth. 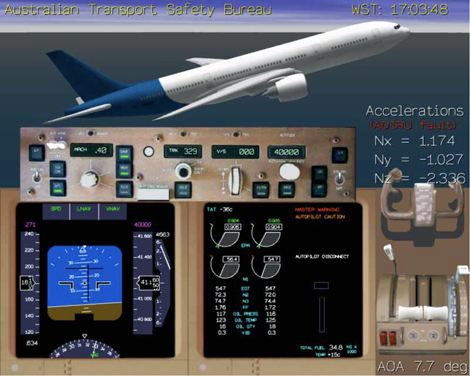 The crew were able to verify the actual aircraft groundspeed and altitude of the aircraft with ATC. The pilot in command later reported that the PFD indications appeared normal when descending through FL200. He then reportedly selected the LEFT autopilot ‘ON’, but the aircraft banked to the right and the nose pitched down, so the autopilot was disengaged. A similar result occurred when the RIGHT autopilot was selected, so the pilot in command left the autopilot disengaged and manually flew the aircraft. The pilot in command reported that, with the autopilot disengaged, there were no further control difficulties experienced. The pilot in command reported that he attempted to disconnect the autothrottle by pressing the thrust lever autothrottle disconnect switches and pushing the autothrottle engage switch. The autothrottle arm switches had remained in the ‘ARMED’ position during the occurrence. The crew of Malaysia Airlines flight MH124 were given radar vectors by ATC to position for an instrument landing system approach onto runway 03 at Perth. When the aircraft was at an altitude of 3,000 ft above ground level (AGL), and the crew was preparing for the approach, the PFD again annunciated a low indicated airspeed condition. The autothrottle system responded to the low indicated airspeed condition by commanding an increase in thrust of the engines. At the time of the landing, the wind at Perth was 25 kts gusting to 30 kts from the north-west, with moderate turbulence below 3,000 ft AGL. During the approach, the aircraft’s windshear alert warning system indicated a windshear condition, but the flight crew continued the approach and landed the aircraft without further incident. 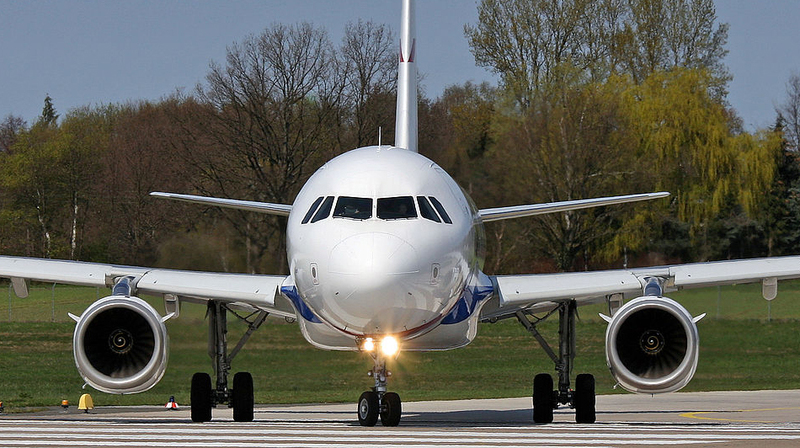 The flight crew later reported that the aircraft’s autobrake system was selected to AUTOBRAKE 3 before landing, but that after landing the autobrakes were not able to be cancelled by using the brake pedals. The AUTOBRAKE switch was then selected to OFF and normal operation resumed. 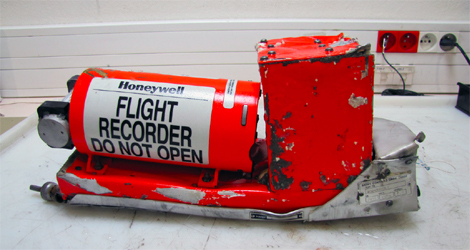 The recorded flight data was utilised to accurately determine the sequence of events leading up to and subsequent to the in-flight upset event. The oldest recorded audio data was during the final approach approximately 5 minutes prior to touchdown. This was 30 minutes after the start of the incident so detailed analysis of the audio information was not required. The upset event commenced as a response to erroneous vertical, lateral and longitudinal data provided by the ADIRU to the aircraft as it passed through FL365. The data was not flagged as invalid. Altitude, airspeed, mach number, wind speed, wind direction, vertical speed, pitch attitude, roll attitude, heading, temperature, drift angle and air data sourced from the ADIRU appeared to remain valid. The groundspeed, latitude and longitude outputs from the ADIRU were also not affected despite these parameters being derived from acceleration data. This indicated that valid acceleration data was available within the ADIRU and that a problem during the output processing of the accelerations within the ADIRU had occurred. The erroneous acceleration values were recorded for the remainder of the flight. The response of the aircraft reported by the crew was confirmed in the FDR data. This was a direct result of erroneous acceleration data transmitted by the ADIRU combined with effects of A/P disconnection/ reconnection and automatic A/T mode activation with the A/T armed during and subsequent to the event.